Food tells as much if not more about a place, a people, a history, and a culture than even the most thorough and engaging museums do, and while much of the food in Niagara would be familiar to anyone from Canada or the United States, there are still some restaurants or dishes that bear singling out because they are so exceptional. For the visitor to Niagara who’s pinched for time or just wants to make sure not a single meal is wasted, here is a look at a few of the places where your time and hunger are sure to be well-spent. If you could only eat one meal in Niagara, eat at one of the following places. There are a plethora of reasons why Windows would make a great choice for the traveler who had but one meal to give, but prime among them are its location and the view it provides. Set on the 13th floor of the Sheraton on the Falls hotel, guests enjoy their meals against the breathtaking backdrop of the area’s eponymous waterfalls. 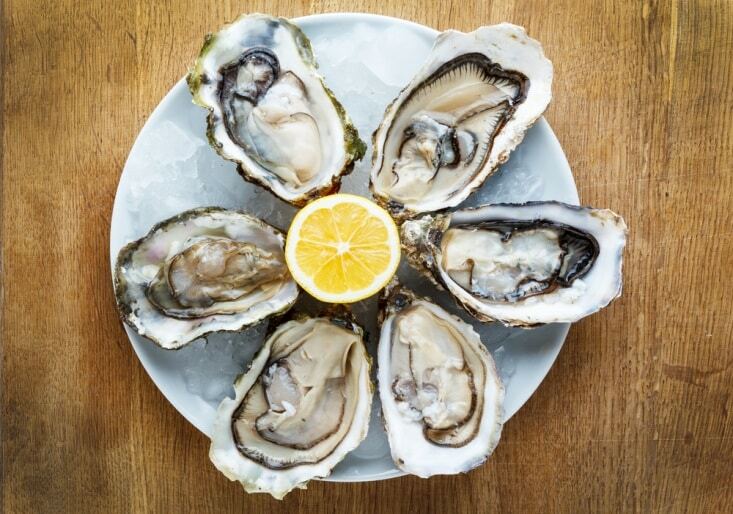 In addition to the exceptional view, the food is always prepared from the finest and freshest local ingredients year round, and the wine list is second to none. For a one-meal event that will give you a literal taste of Niagara’s bounty while you gaze wonderingly at Niagara Falls, Windows by Jamie Kennedy is an excellent choice. For the craft beer lover who’d like to experience a little local beer flavor, a meal at Taps on Queen is in order. Lagers, IPAs, Cream Ales, Wheat beers — there’s bound to be something you can enjoy with your single Niagara meal that will give you an inside experience of what beer in the region tastes like. In addition to the local beer experience, Taps also has some stellar pub food. While the burgers, sandwiches, and mussels are all worthy of eating, what you should definitely ingest sits somewhere on Taps’ Poutine-a-Palooza menu. 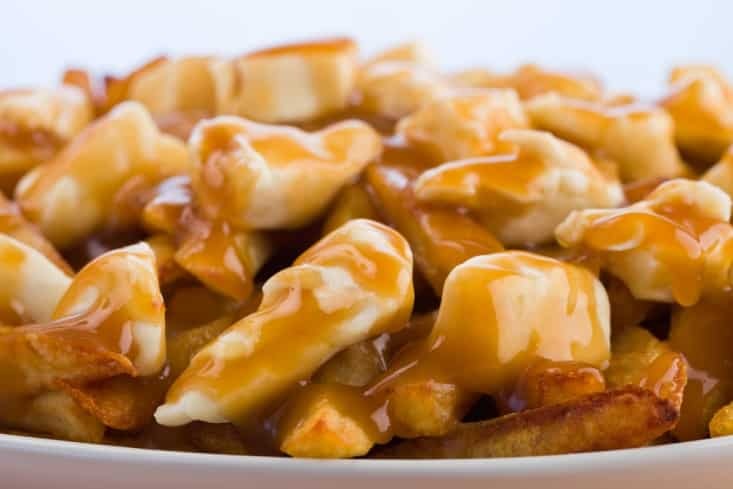 Poutine is a uniquely Canadian dish that usually varies little. More often than not, it’s just French fries covered with fresh cheese curd and gravy — comfort food at its finest. However, the Taps poutine menu is broad. Choose between Classic, Chili and Cheese, Philly Steak, Vegetable Curry, and the Piggy Poutine, which features both pulled pork and bacon in addition to curds and gravy.